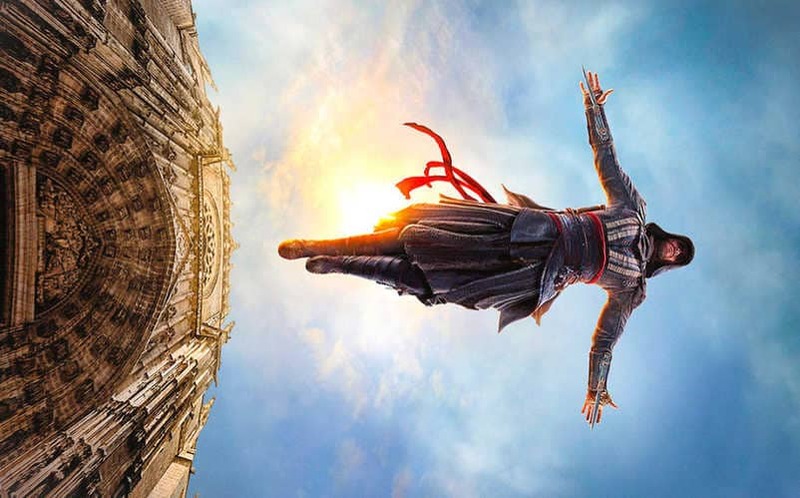 WATCH: New Assassin's Creed Trailer Releases With New Poster | Nerd Much? A new Assassin’s Creed trailer has landed and this time we get a better look at the story and the supporting cast that will help move it. We are getting pretty pumped for this. Assassin’s Creed is a franchise we all know about in the games industry. As a modern juggernaut of a franchise, a move adaptation was only a matter of time. Still, if this new Assassin’s Creed trailer is any indication, we might actually witness one of the first quality video game movies. As the story goes, a revolutionary technology called the Animus can unlock genetic memories. Using the bloodline of Callum Lynch, he can relive the adventures of his ancestor, Aguilar, in 15th Century Spain. By learning more about the secret society of the Assassins and diving into the past, he can take on the Oppressive Templars in the present day. Ubisoft and 20th Century Fox are hard at work to make sure that the long-running franchise has makes it big on the silver screen. With actors like Michael Fassbender (X-Men, 12 Years a Slave) and Marion Cotillard (The Dark Knight Rises), it’s hard to imagine this movie failing on their part. 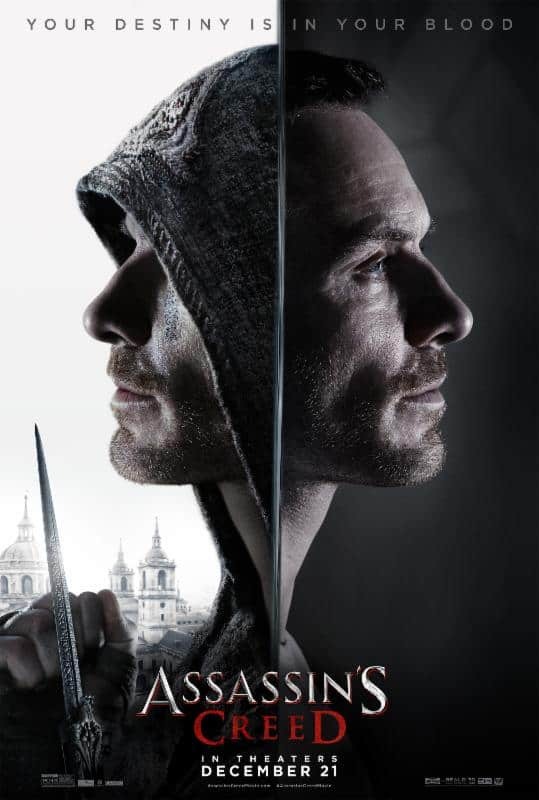 After watching the new Assassin’s Creed trailer, we are eager to catch the movie when it releases December 21, 2016.